Getting harder to find is this cute as a button renovated classic beach cottage positioned at the end of a quiet court on a huge 1338sqm(approx.) block. Perfect for many happy years of holidays and weekends away with the family along with the potential for future subdivision (STCA) when the time is right the options are endless. 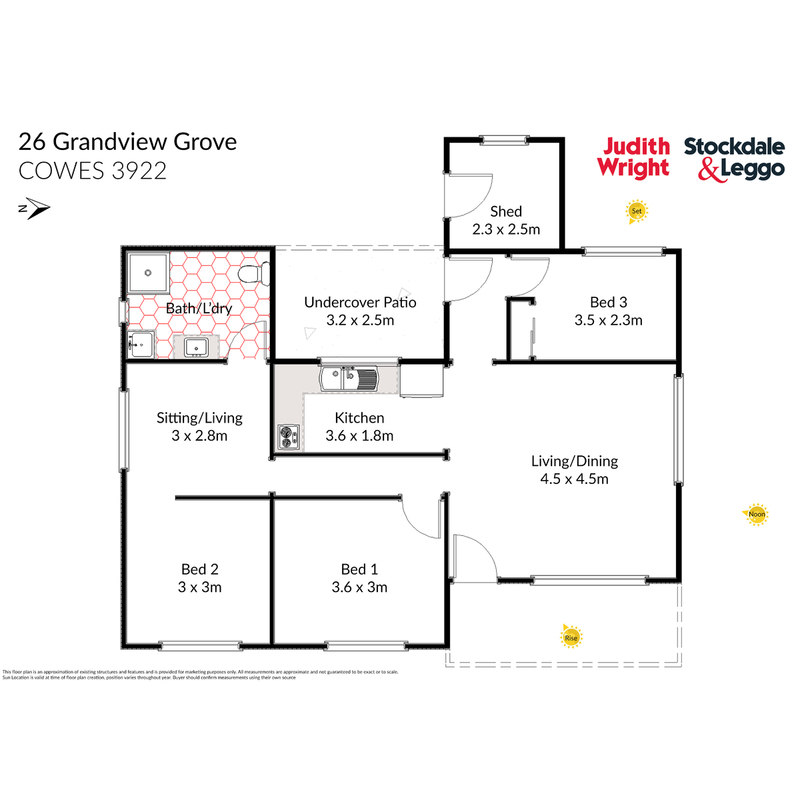 Featuring 3 good sized bedrooms spread throughout, main open plan living with updated fresh kitchen leading through to a covered outdoor area, a great place to retreat. Not forgetting cosy panel heating,shed, modern bathroom, second living room great for the kids and sunny front veranda just the spot for a morning coffee. All positioned in the heart of town within walking distance to the beach, cafes, restaurants and with the added bonus of being sold fully furnished its ready to enjoy.